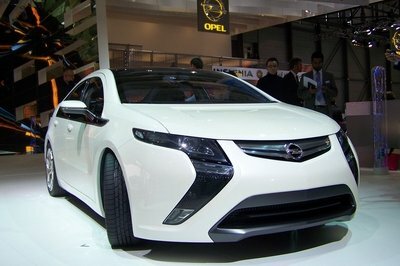 At this point it’s clear that automotive electronics are destined to enter the same rapid-cycle evolutionary process as computers and smartphones. To help stay at the front of the wave, Aston Martin has teamed up with Chinese entertainment technology company Letv to visualize ways to keep its bespoke products connected. For a number of reasons, Aston Martin has lagged a bit behind its competitors in terms of infotainment integration and ergonomics. The partnership with Letv intends to address this issue, and the companies unveiled the Aston Martin Autolink Rapide S Concept at CES in Las Vegas to show the direction this might take. This updated Rapide S follows the template of auto-electric pioneer Tesla in replacing the center stack and the traditional instrument panel with electronic panels. 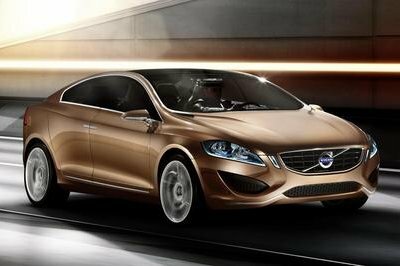 The Autolink Rapide S Concept also features the Autolink system, introduced in November 2015 as Letv’s platform for automotive internet applications. The company calls it an “Internet brain.” Remote vehicle monitoring and cloud access are possible through an in-car wi-fi system. Though no plans for production have been announced, Letv’s partnership with Aston Martin is likely to yield benefits to customers. The bespoke nature of Aston’s products offers many opportunities for a car like the Autolink Rapide S Concept to become a reality. Continue reading to learn more about the Aston Martin Letv Rapide S Concept. As with many concepts at the CES, the Autolink Rapide S is essentially untouched on the exterior. Considering the platform the car’s still a head-turner. Aston Martin’s sport sedan combines the svelte looks of the marque’s coupes with an elegant, sculpted stance that reduces the car’s visual bulk and provides a coupelike silhouette. It’s on the interior that there’s a dramatic departure from convention. 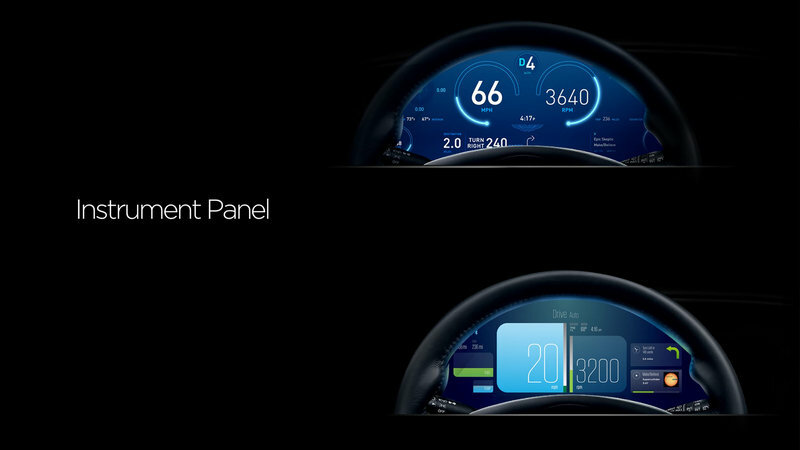 The Autolink Rapide S lacks traditional gauges or a center stack; both have been replaced by screens. Driver information is delivered through a 12.2-inch screen with a reconfigurable display that can be customized to the driver’s preference, including different styles and layouts. The center stack gets a similar treatment, with functions accessible via a 13.3-inch high-definition touch screen. 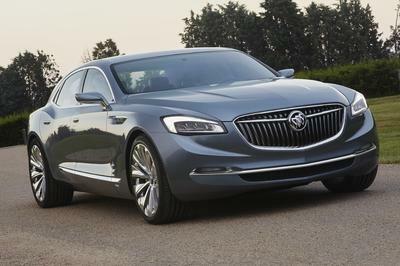 Letv clearly saw no reason to mess with the Rapide’s 6.0 liter, 552 horsepower V12. Aston Martin doesn’t need any assistance with performance; this car puts the power through an eight-speed drive-by-wire transmission and provides a 4.2-second 0-60 mph sprint. Flat out, the Rapide will top 200. The suspension uses double wishbones at all four corners and is adjustable through a range of three modes. Perhaps the most interesting thing about this concept is that it’s not revolutionary. As internet connectivity grows, the interfaces are evolving as well and Letv’s Autolink system seems like a natural direction to take. Touch-screen center stacks are nothing new: Ford and Lincoln have made them common enough options. 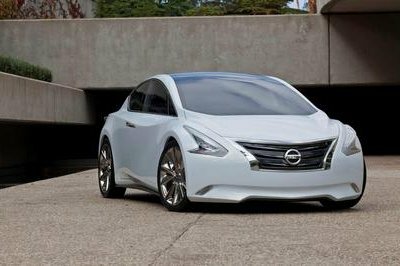 Of interest is the expansion in internet capability, but even that provokes more of a nod than a “Eureka!” If anything, this upgraded Rapide proves that the “cars of the future” are here right now. Didn’t Tesla do this already? 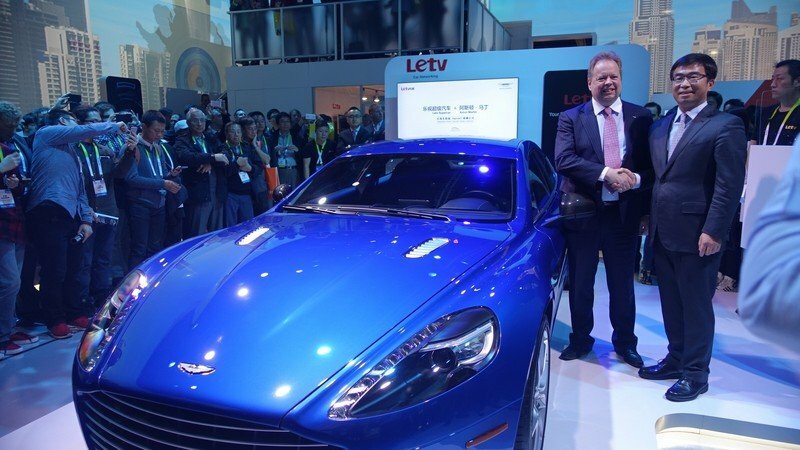 Leading global technology company Letv and luxury sports car brand Aston Martin today revealed at the Consumer Electronics Show the first results of their collaboration – an Aston Martin Rapide S incorporating the latest Letv Internet of the Vehicle (IOV) system. Aston Martin and Letv signed a memorandum of understanding (MOU) on December 3rd 2015 to confirm research projects that include the development of connected electric vehicles through to manufacturing consultation on future electric vehicles. 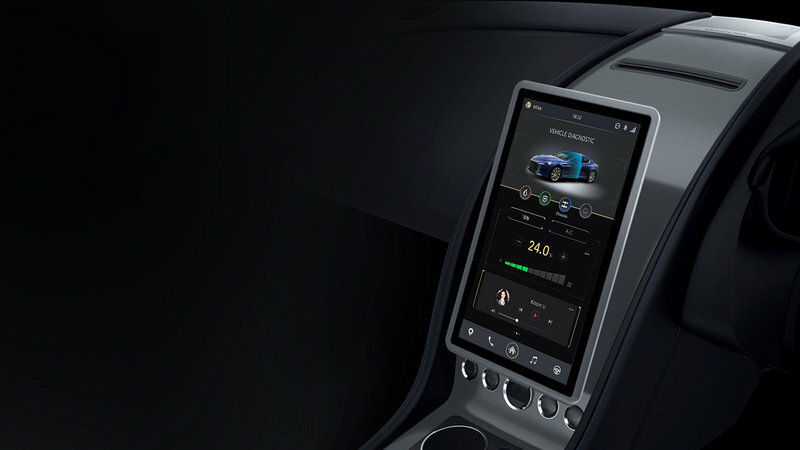 The ideation and engineering of the Aston Martin Rapide S project has been led by the Letv IOV team and has focused on a new concept for the centre console and instrument panel. The center console is now a 13.3 inch HD touch screen and the instrument panel is now a 12.2 inch screen incorporating electronic instrumentation and gauges. The original human-machine interaction (HMI) has also been updated by integrating Letvs latest speech recognition technology. Letv first showed its Autolink system in November 2015, the first time the technology company had released a product specifically developed for automotive applications. 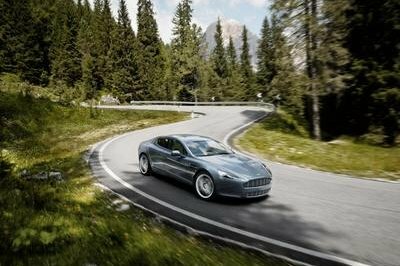 The collaboration with Aston Martin on the Rapide S further demonstrates the capabilities of the Letv global open auto eco-system. The Aston Martin Rapide S concept has been engineered to work with Letvs other devices and will include remote monitoring and services with the support of LeCloud through the vehicles Wi-Fi system. Commenting on the project, Dr. Andrew Palmer, CEO of Aston Martin said: “Aston Martin is renowned for the beauty and quality of its hand-crafted cars. The integration of Letv advanced connected technologies into this bespoke environment is a natural progression as we look to the future demands of our customers”.